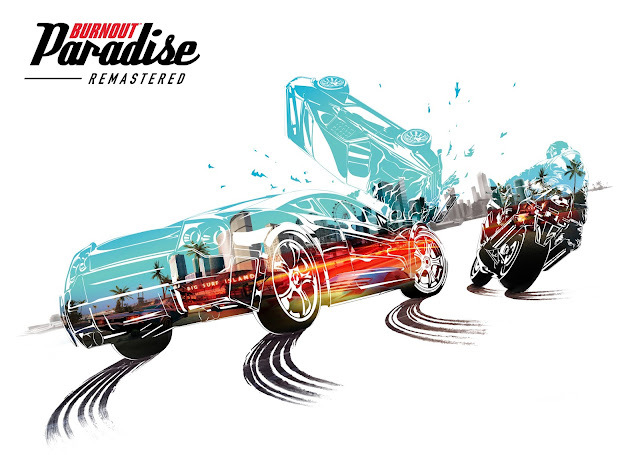 Burnout Paradise Remastered set to be Released Soon! 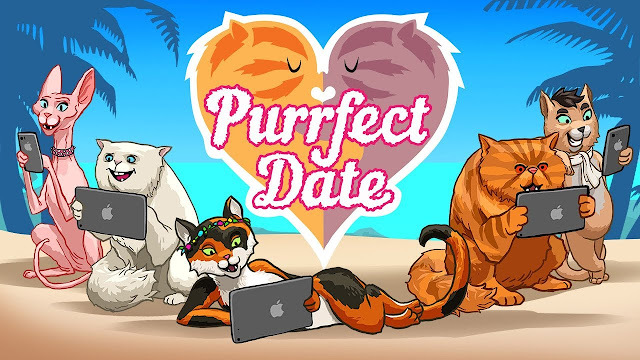 Purrfect Date | Purrfect for all you Cat Lovers. 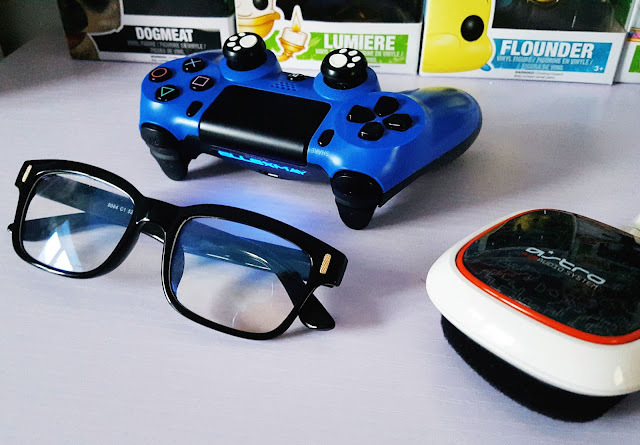 Digimon Story: Cyber Sleuth - Hacker's Memory Out Now!